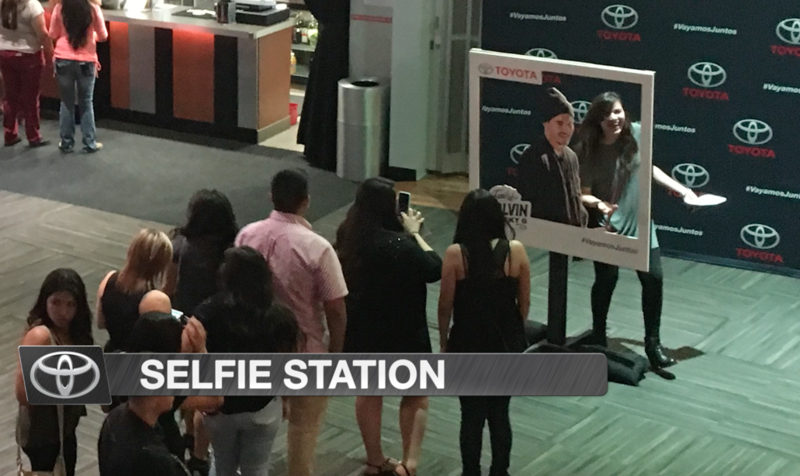 WOW: Consumers celebrated attending the J Balvin & Becky G La Familia Tour by immersing themselves in the worlds of the new Toyota Tacoma and Rav4 which included thematic decor, music, activities and the vehicles. 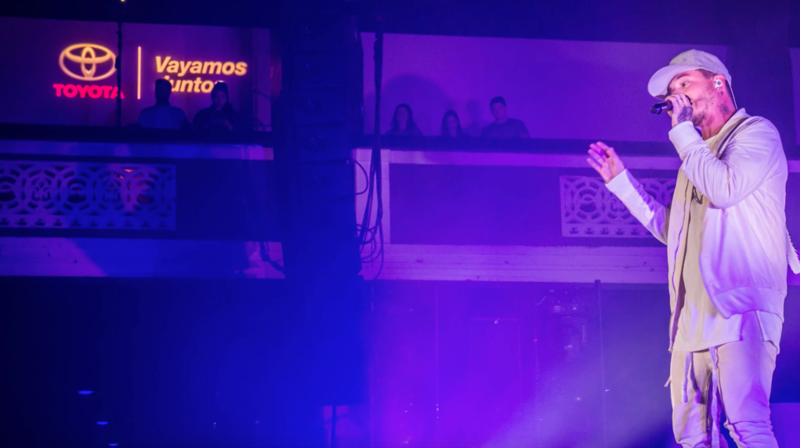 Partnering with Toyota and Conill, NCompass activated Toyota’s sponsorship of the nationwide J Balvin and Becky G La Familia Tour. The sponsorship was part of the Vayamos Juntos advertising campaign. The activations took place at nineteen tour stops around the country reaching the core demographic in immersive and entertaining environments. Consumers engaged with the Toyota Tacoma and RAV4 via themed environments that captured the essence of each vehicle’s features and personality. 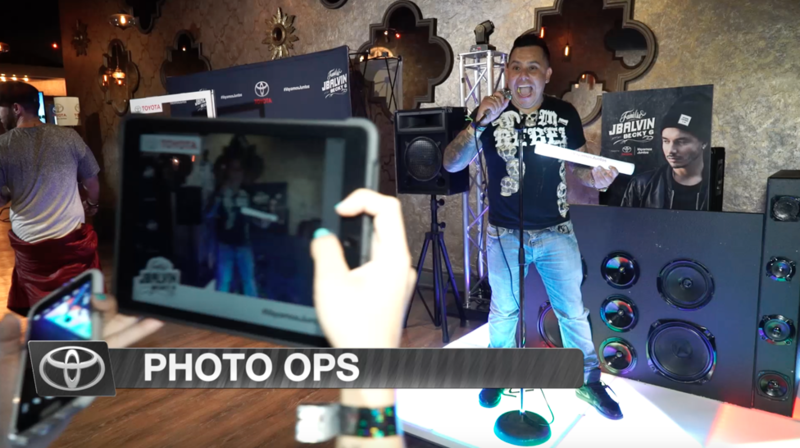 Consumers enjoyed the great outdoors as they explored the rugged features of the Tacoma, while the chic RAV4 activation captured the spirt of a Miami nightclub complete with a DJ booth, gobos and rotating lights. Key vehicle features were demonstrated in unique ways that resonated with the core Hispanic audience. Each tour stop took on unique activation elements and personality due to the variety of venues and cities in which the concert took place. The campaign exceeded all metrics and predetermined consumer engagement goals. 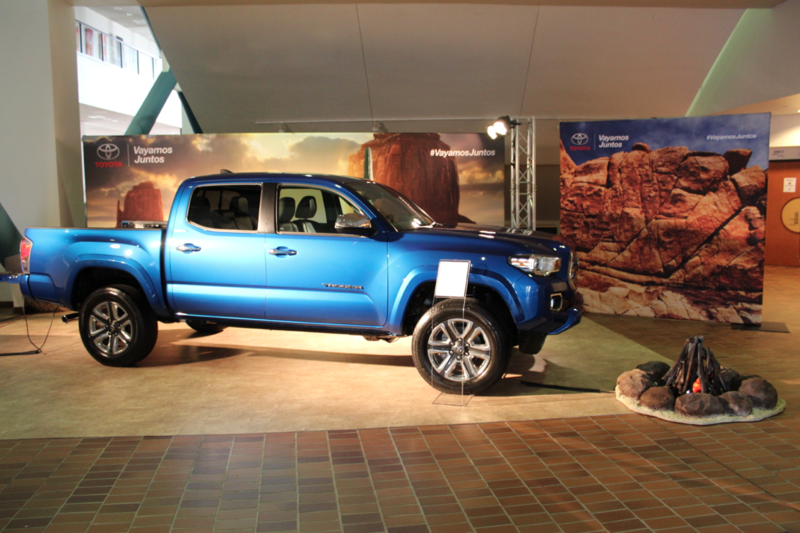 Toyota Tacoma Vehicle Display Environment Ready for the Show. Concert attendees checking out the features of the Tacoma. Attendees enjoying the RAV4 nightclub environment.